blog Given that the Government’s Data Retention legislation passed the Parliament some seven months ago, you would expect that Attorney-General George Brandis and his merry band at the Attorney-General’s Department would have at least gotten all their ducks in a row at the nation’s biggest Telstra. I mean, it would be an embarassment of epic proportions if even Telstra — a multi-billion-dollar telco giant with about a million IT professionals on hand to help it with the implementation — couldn’t get this thing done. Right? Right? We already knew that the Data Retention scheme had descended into farce, with almost no Australian telcos having yet been able to implement the legislation, due mostly to what appears to be a lack of ability by the Attorney-General’s Department to administer the scheme. To learn that even Telstra has not been able to implement the scheme deepens the farce to epic proportions. The only question is … how deep does this farce go? How long will it take for the Data Retention scheme to actually be implemented? Will it ever be implemented? Will it be comprehensively reviewed before it is implemented? 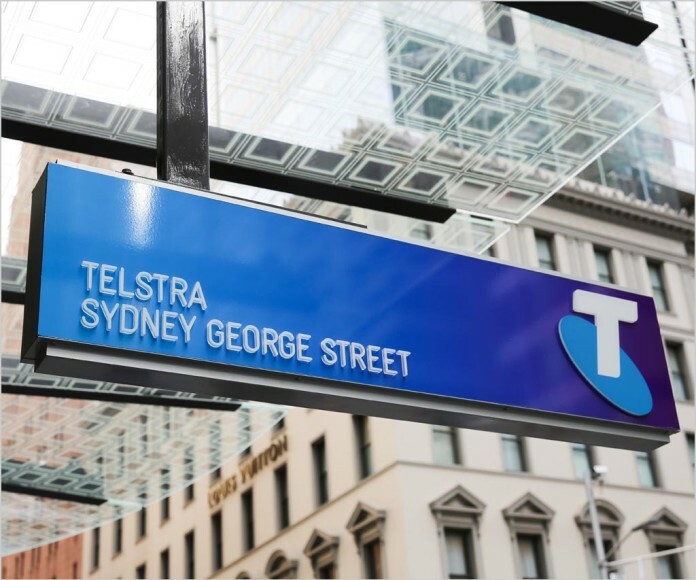 Not surprising, Telstra cant dance on the head of a pin which is exactly what a 7 month implementation lead time is demanding! And Telstra were the ones who supported the legislation. Why is it embarrassing that Telstra is using the implementation process set out in the laws to implement this? That seems like the laws working exactly as they’ve been designed to work. Whatever the outcome, both of the major parties are to blame for this. Both have tried to foist this legislation upon the public, and both voted for it this time around, heads should roll (but they won’t). Both major parties have spooked themselves, and more importantly the community, into thinking passing laws changes ALL behaviour. Hence the wall to wall coverage of the Parramatta shooting. And now detention periods are to be increased from 8 days to 28 days. How many victims of domestic violence have there been in the intervening fortnight. Have any changes been made in that cause? Have they even been reported? The question is – how often do police actually attend to reports of domestic violence?